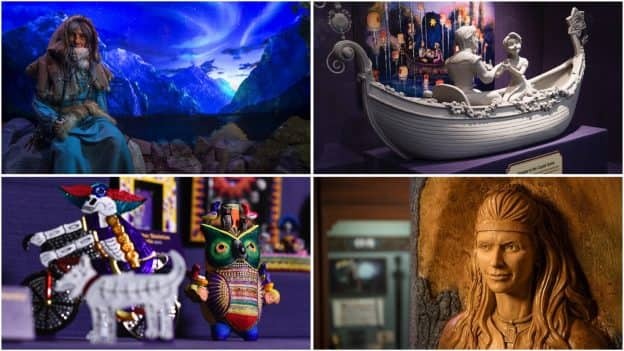 The 2019 Epcot International Festival of the Arts, going on now until February 25, 2019, is a celebration of visual, culinary, and performing arts from around the world, that offers artful activities for the entire family—from special entertainment and interactive workshops to immersive art experiences and world-class cuisine. 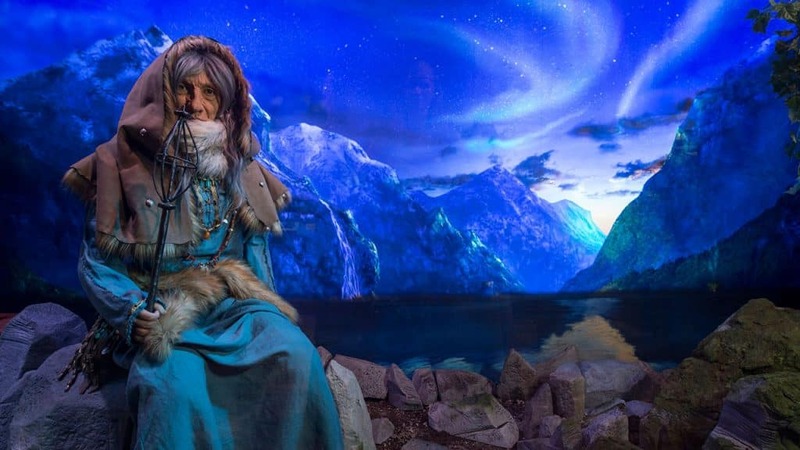 Naturally, the philosophical intent of this festival reaches to core philosophies at the heart of Epcot and its creation, and thus, to the rich legacy of Walt Disney himself that we still enjoy today and every day, all around the world. When Walt envisioned his Experimental Prototype Community of Tomorrow (EPCOT) in 1966, its purpose was to be a “real city that would never cease to be a blueprint of the future,” designed to create new and better ideas about planning and living for American cities. 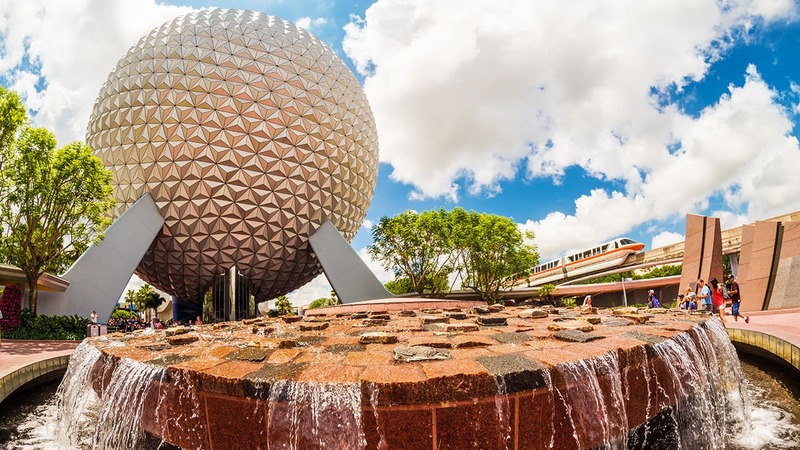 The ideals and philosophies of the “EPCOT idea” at the heart of Walt Disney’s original Florida plans became the core of the one-of-a-kind park, Epcot, when it opened in 1982. Among Walt’s many ideas that were translated and reimagined into the Epcot park concept was the notion of a permanent international showcase. 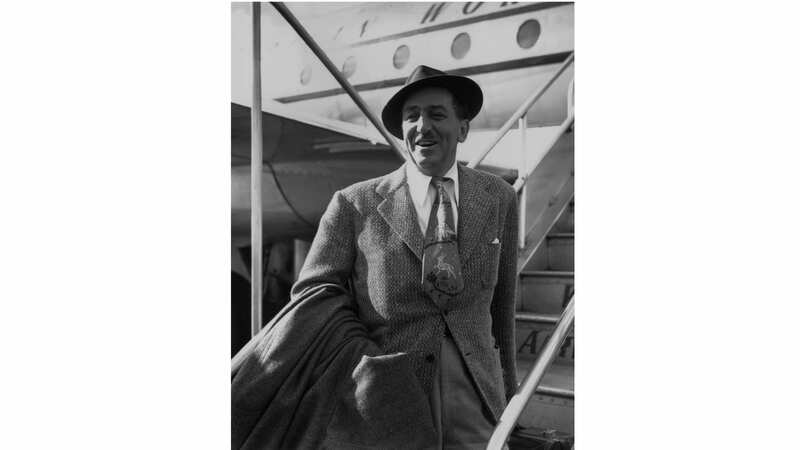 Throughout his life Walt traveled the world, exporting the goodwill and good works of his creative organization—and brought home many aspects of his enconters for audiences in the United States to experience and share. Walt was also influenced by World’s Fairs throughout his life, from his own father’s work on the World Columbian Exposition in Chicago in 1893, to the Century of Progress Exposition in the same city in 1933; the 1939 World’s Fair in New York and the 1939-40 Golden Gate International Exposition in San Francisco; the Brussels Expo ’58 (his first attraction outside of a park was the Circarama film America the Beautiful in the United States pavilion there); and of course, in creating four of the most popular attractions at the 1964-1965 New York World’s Fair—Great Moments with Mr. Lincoln, it’s a small world, the General Electric Carousel of Progress, and the Ford Magic Skyway. Within Walt’s original “planned city” concept was a central, enclosed “downtown,” built around “shops and restaurants that reflect the culture and flavor of locations ’round the world.” Concept art of the era shows the area with representations of individual countries, outfitted with decorative and thematic references to each of the exotic locales. This concept eventually evolved into the World Showcase area of the Epcot park. 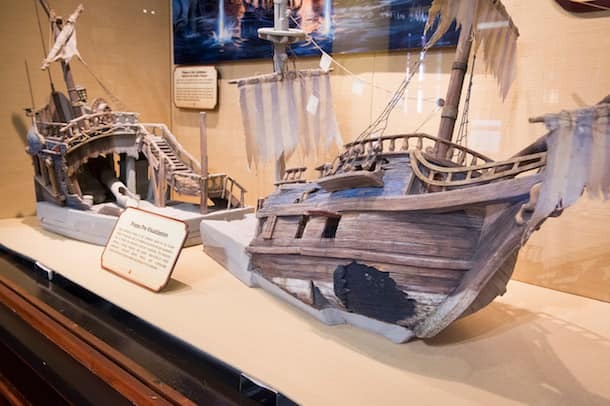 These specific attractions and the ideals behind them remained intact to the opening of Epcot and beyond, and to this day, the cultural riches of our world neighbors—people, architecture, crafts, music, and art—are available for daily exploration around World Showcase at Epcot. 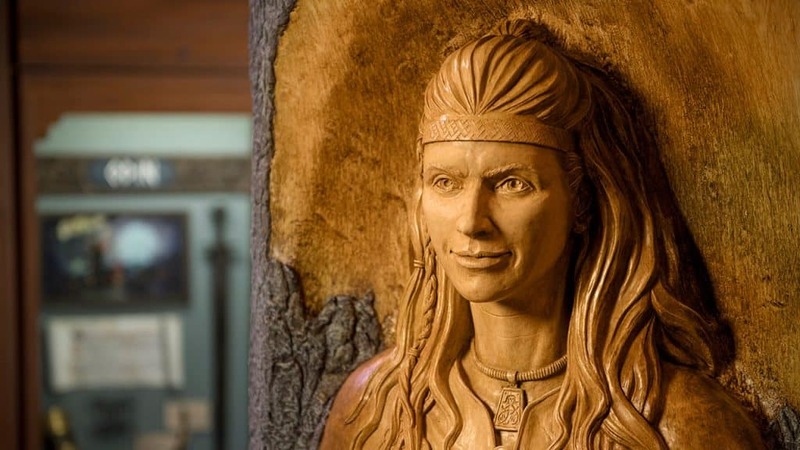 The two most recent World Showcase art exhibits are the Gods of the Vikings exhibit at the Stave Church Gallery in Norway, which delves into the myths and legends that guided the Vikings, beginning with the creation myth of the world created from the bones of giants; and Creating Tradition: Innovation and Change in American Indian Art, which showcases authentic historical Native artifacts alongside contemporary works of American Indian art, on display at The American Heritage Gallery inside the American Adventure pavilion. 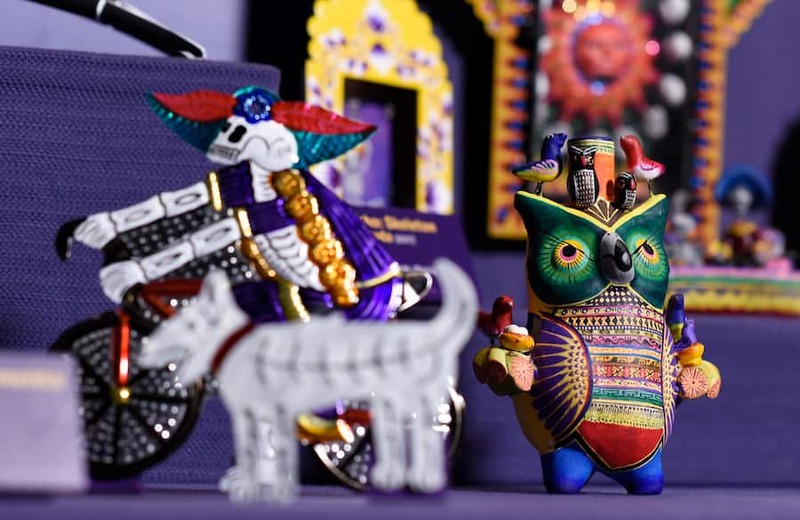 The time-honored traditions of Día de Muertos—one of Mexico’s most important holidays—are on display at ‘Remember Me!’ La Celebración del Día de Muertos, a colorful exhibit featuring the work of prominent Mexican and Mexican-American artists; in the Mexico Folk Art Gallery in the Mexico pavilion. The Bijutsu-kan Gallery, located at the Japan pavilion, delves into the origin and evolution of kawaii—the “cute” culture that has become a way of life in modern Japan—in Kawaii: Japan’s Cute Culture. 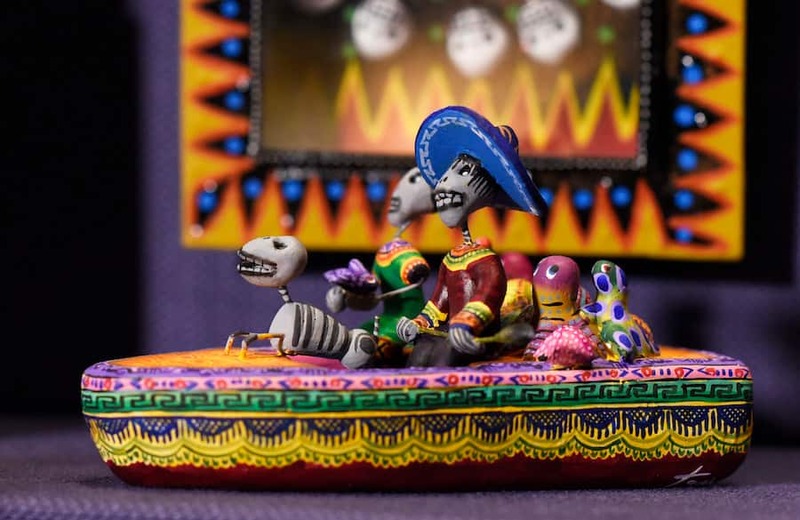 The Gallery of Arts and History in Morocco houses the exhibit Moroccan Style: The Art of Personal Adornment and see how the unparalleled artistry and craftsmanship of Moroccan decorative arts are a visual representation of cultural identity. Finally, again demonstrating that Disney is, in and of itself, a culture of the world, is the exhibit Inside Shanghai Disney Resort, in House of the Whispering Willows, featuring the confluence of the cultures of Disney and China trough exclusive artwork from the newest Disney theme park, demonstrating how Walt Disney Imagineers helped bring to life an authentically Disney experience that remains distinctly Chinese. I’m so happy to be reading articles like this! For true Disney fans, this is the kind of detail and lesser-known information that I’ve wanted from this website. Thank you, thank you! I enjoy your post so much Mr. Kurtti that I ordered your book for my husband as a surprise birthday present! There’s truly something for everyone here! Great piece, really enjoyed reading it. I was very young when Walt had his Sunday night show but he had a huge impact on me. I am so grateful to visit Walt Disney World for a once a year vacation and only wish we could visit more often. 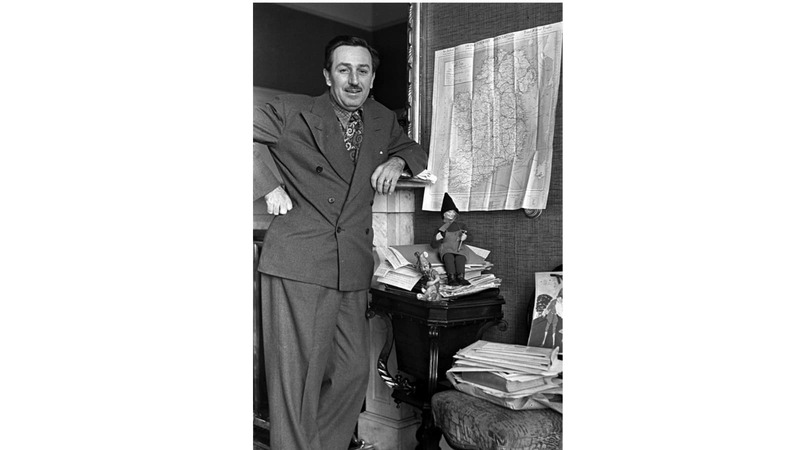 Thank-you for these articles that actually highlight Walt, his vision is legendary! Love this! A lot of people don’t know that the Imagineers actually did incorporate some of the plans from Walt’s E.P.C.O.T. into the theme park version. 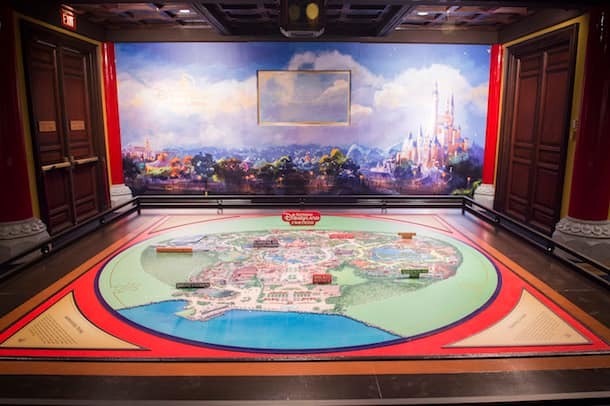 Kudos to Mr. Kurtti for sharing the Walt connection, and for another wonderful article. Great and informative article! Have never been to EPCOT, but have always admired Walt’s original vision, as well as world culture appreciation. Hope to get there someday soon!